Pension Ivatan Restaurant no doubt is one of, if not the most famous restaurant in Basco. 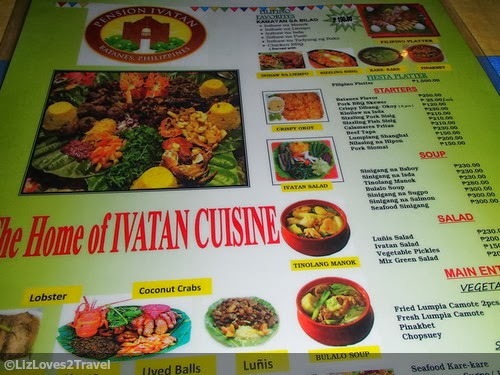 When you say you're going to Batanes, people who've already been there will tell you to try their Ivatan Platter which is the best way to sample the Ivatan cuisine. I also noticed that every guests in our lodge always ends up eating here. Quite popular, isn't it? It is situated just in front of the airport so you won't miss it. It is the mustard yellow big house across the street. There are about 6 tables inside (if I remember it right). Then if you want al fresco dining, there are 2 tables outside in front. You can combine these into 1 (a long one) if you have a big group like ours. On the right side, there's also a gazebo that can sit about 8 pax which is also good for big groups like a family or barkada. The prices of their food is about average, not cheap but not too expensive. You surely can afford it. 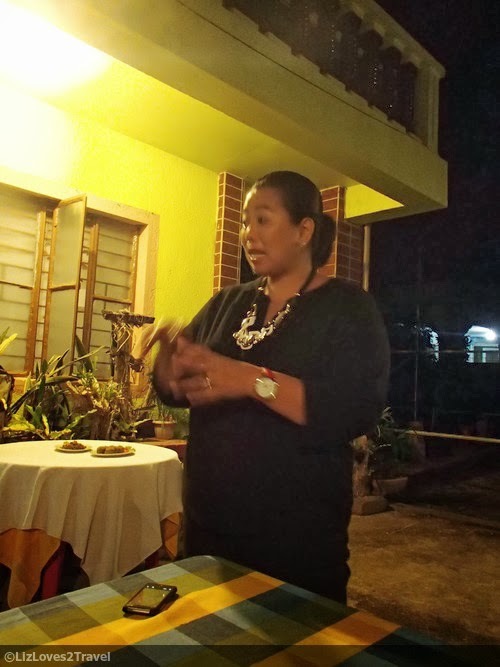 We were glad that Ms. Tess was there that night to share with us a brief history of their restaurant and to give us some details of the Ivatan dishes they serve. 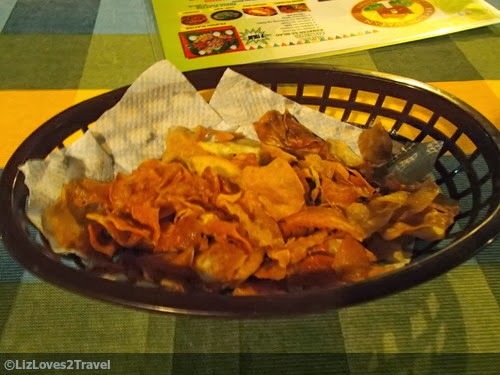 We had Camote Chips (sweet potato) as appetizer. Fried golden brown, not sweetened nor salted. Just pure sweet potato goodness. And here was the star of our table, their famous Ivatan Platter. 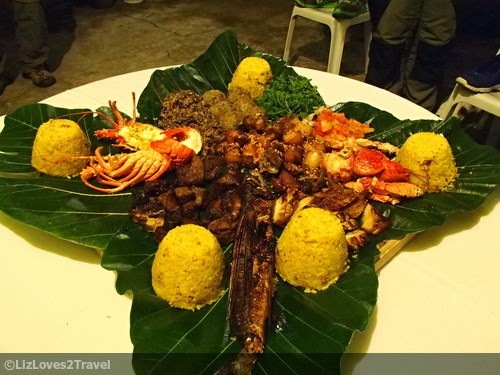 It is consisted of 5 cups of Supas (Turmeric Rice), Ivatan Salad or Pako Salad (Fiddlehead Fern), Payi (lobster), Tatus (coconut crab) and 6 other dishes which are featured below individually. The first thing I tried in the platter was the Uvud Balls. It is made with banana pith with minced pork and fish flakes. 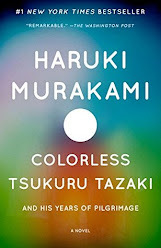 It was surprisingly good! It wasn't the taste I imagined it would have. Luñis is the Ivatan's version of adobo. 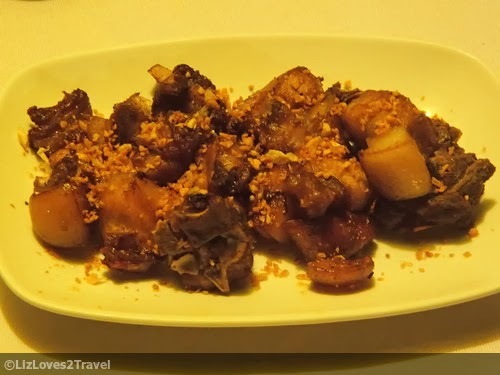 Unlike the adobo that we're used to, it is drier (close to being crispy) and garnished with a lot of garlic. I also liked it because it wasn't too salty. 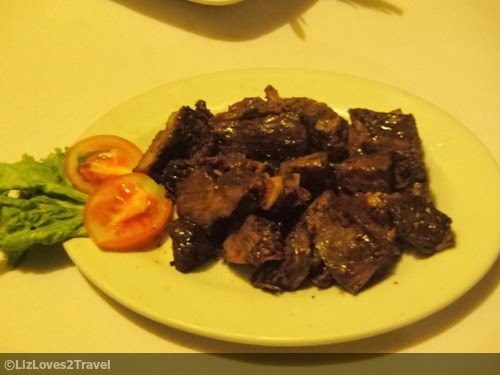 Next is the Inihaw na Tadyang ng Baka (Grilled Beef Ribs). Tender meat and right amount of spices, you can never go wrong with this. 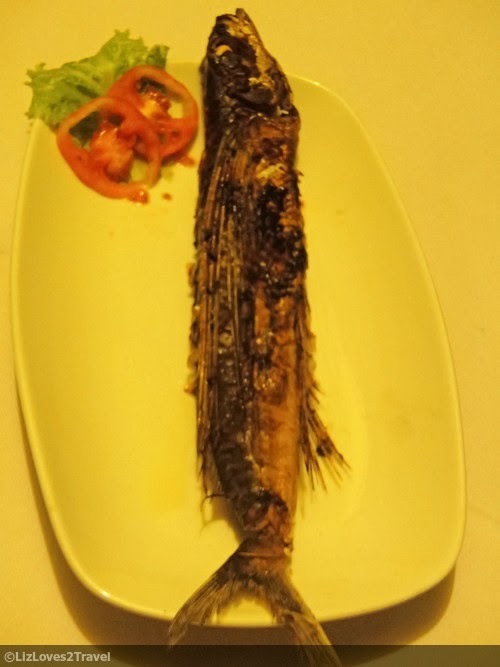 Another dish only common in Batanes is the Dibang or the Flying Fish. In fact, it was there where I first tasted one. 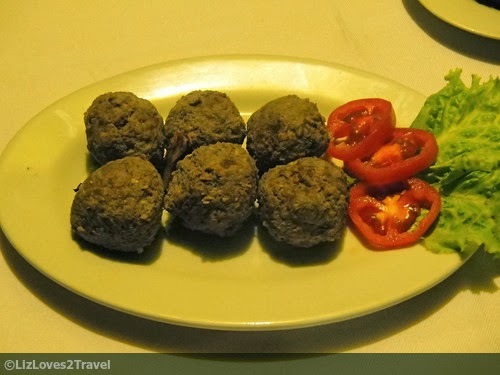 Vunes is a veggie dish made up of dried gabi stalks. It goes well with the turmeric rice. 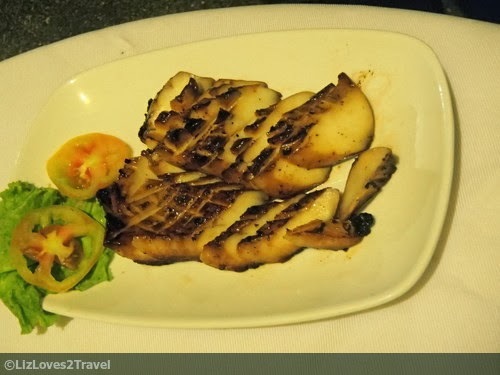 One of my favorites is the Kanañiz or the grilled cuttlefish. It was well grilled so it was still juicy. For ultimate yumminess, don't forget to dip it to the Ivatan's perfectly fermented vinegar! Aside from the Ivatan Platter, we also get to sample the Batanes Flavor Platter. 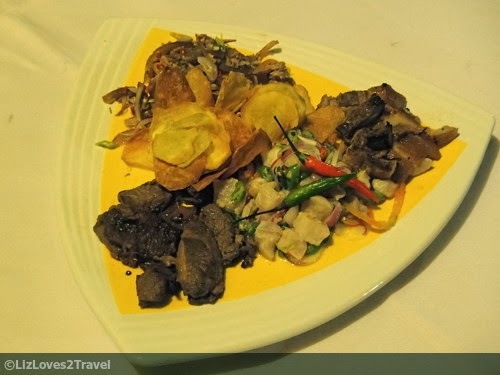 From top, clockwise: Caliente or beef soft skin, Inihaw na Liempo, Kiniliaw na Isda (Tanigue), Beef Tapa and Camote Chips. My favorite here is the Kinilaw na Tanigue. I am totally not a kinilaw fan, in fact I hardly eat one. But their version made me think that maybe I should try eating it more often. It was that good. 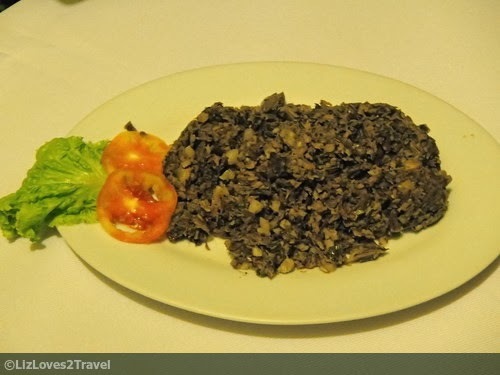 They also have their own version of Bicolandia's famous dish, Laing. 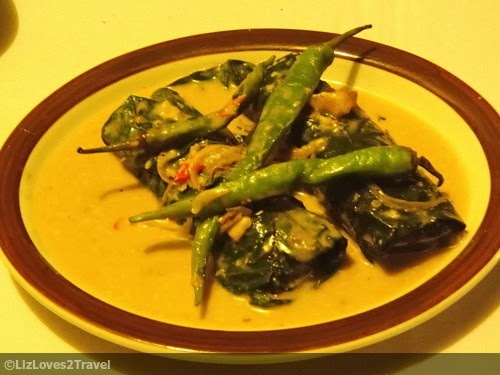 It is made up of rolled gabi leaves stuffed with dibang and gabi stalks cooked in young coconut milk and a little shrimp paste (alamang). If you're into spicy food, this one is for you. 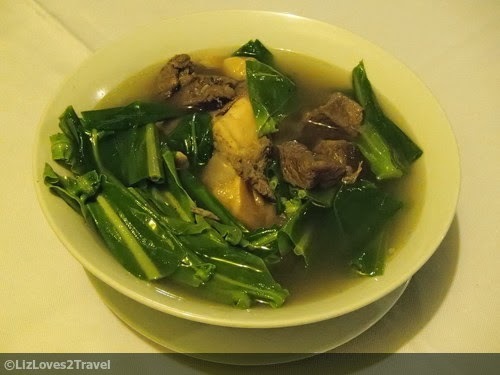 We were also served with their version of Bulalo. There's always something different in their dishes and for this specific one, it is the vegetable that they use. Instead of the usual petchay (Chinese cabbage) that we use in mainland Luzon, they cook it with humahum (baby fern). It is one of those ferns that you will see in your gardens. Guess what? It also tastes good. 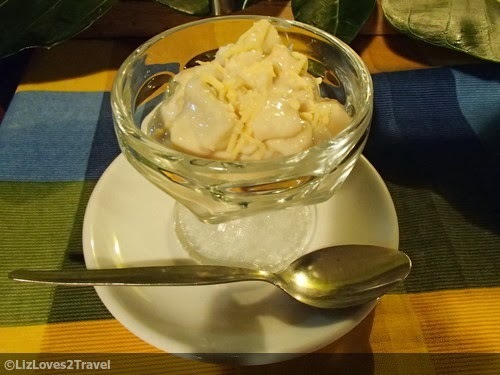 Just when we thought our Ivatan feast was over, there came our dessert. It is a sweet and creamy tuge salad topped with cheese. Tuge is a root crop very similar to gabi (taro) which are abundant in Batanes. It was so fitting that we spent our first night in Batanes sampling their awesome Ivatan cuisine. We enjoyed all the dishes and I must say that they really have a distinct taste that you can not find elsewhere. I also appreciate their idea of using local or homegrown ingredients which gives it a signature Ivatan twist. The service (staff) is also commendable. Don't miss Pension Ivatan Restaurant on your visit to this wonderful province. Your Batanes experience will not be complete without trying their authentic Ivatan dishes! 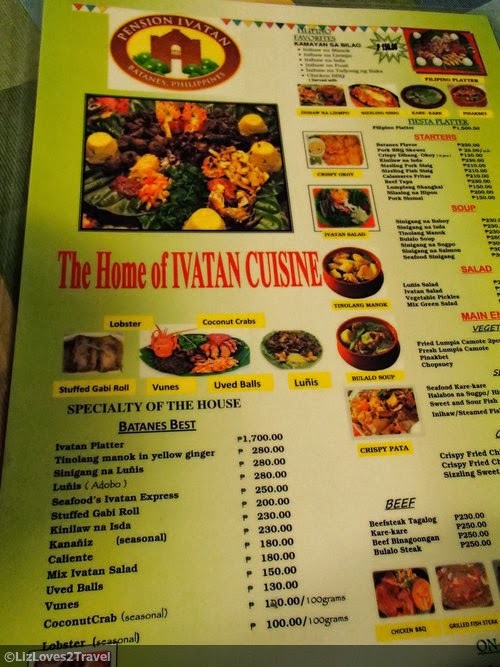 Special thanks to Mrs. Tess De Leon of Pension Ivatan Hometel and Restaurant for hosting a fabulous dinner for us and to Ferdz Decena of Ironwulf En Route for the invite. 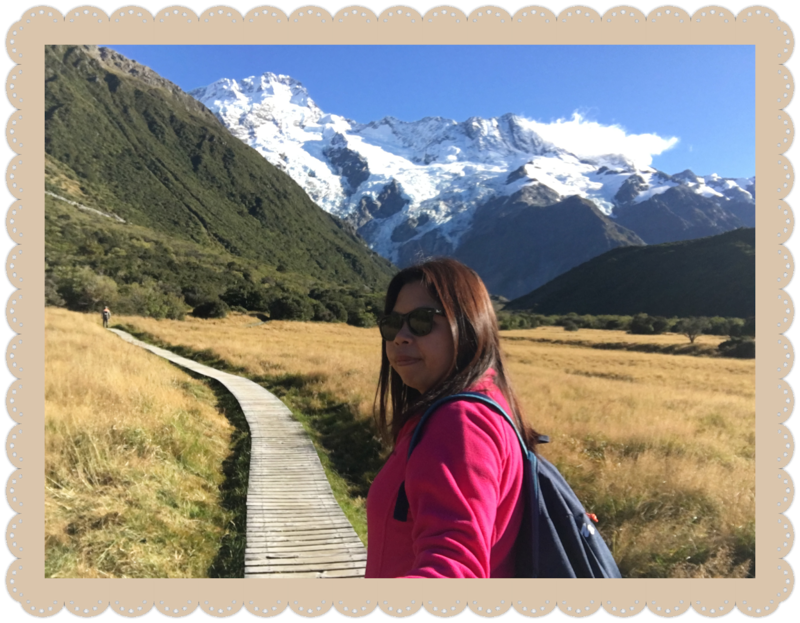 This is Part 2 of my Batanes travel series. Batanes: How Do I Love Thee?